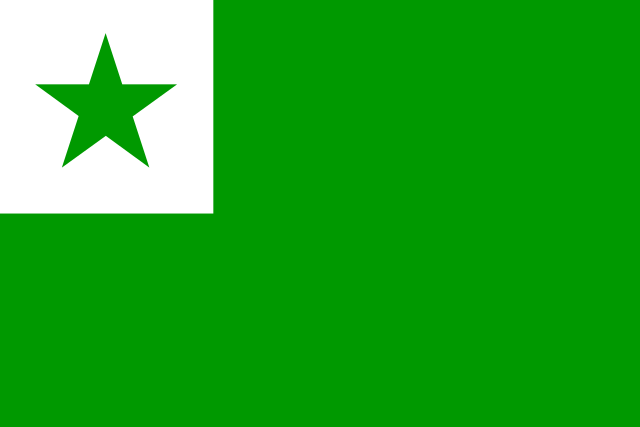 23:22, 7 Αυγούστου 2014 600 × 400 (232 bytes) Fry1989 Should be discussed on the file's talk page. 19:16, 7 Αυγούστου 2014 600 × 400 (232 bytes) Fry1989 All real flags I've been able to find, including at the linguistic congress are like this. 17:57, 23 Δεκεμβρίου 2007 600 × 400 (826 bytes) Verdy p Excessive precision (more than 15 significant digits) causes overflows in some renderers. Set reasonnable default size (does not alter precision or scalability). Compatibility: Avoid named colors, ids without spaces.